You are here: Home / Article Knowledgebase / Are planetary gem therapy and Jyotish Gems only for the rich? No…. 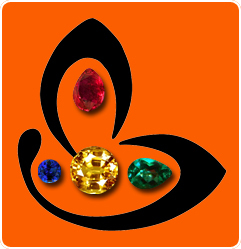 Are planetary gem therapy and Jyotish Gems only for the rich? No…. 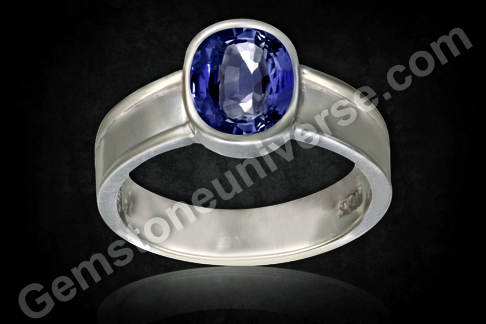 Comments Featured today is lovely Blue Sapphire of 2.41 carats. Mined in the gem fields of Ratnapura Sri Lanka the single outstanding feature of this Neelam is the lovely and calming Sky Blue Color spread evenly throughout the crystal. Fashioned masterfully in an Oval the scintillating cut makes the lustre shine through every single facet of the Gem ensuring maximum play of light for best Jyotish results. All Natural crystal of 2.41 carats with no heat at a price point of $968 and the fully finished piece at $1061!. Listed first in July 2012 it finally chose its owner now. So, it’s not about the price. Several individuals might have viewed this gem before it actually went to its eventual owner. It’s about the true destiny of a natural Jyotish Gem choosing its own wearer. A Gem is for a Gem, Of course.